NOTES: The 700s are officially over, time for the 800s! 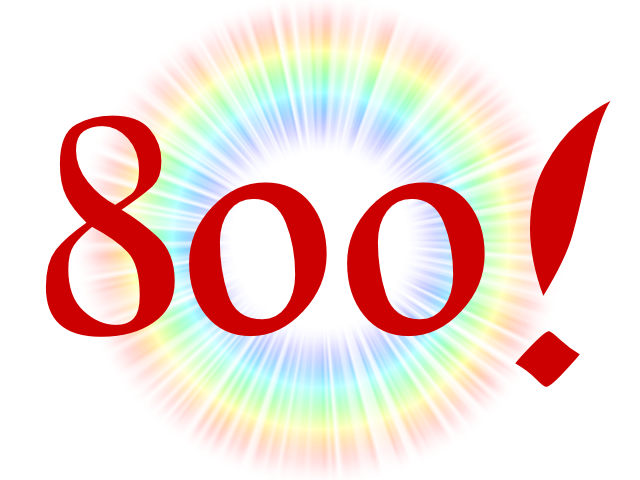 Join TH3 as we celebrate out 800th trail and Valentine’s Day all in one fell swoop! If you work the day after this one you really are an idiot. FUN FACTS: The only reliable information about Saint Valentine of Rome is the fact that he was martyred and buried at Via Flaminia cemetery on February 14th at some point in the 3rd Century. Traditions linking St. Valentine’s Day and romantic love are instead an invention of Chaucer and first appear in his poem Parlement of Foules, which was written in 1382.